"EEE" last specifically designed for a higher volume, perfect for wearing thicker socks in cold temperatures. 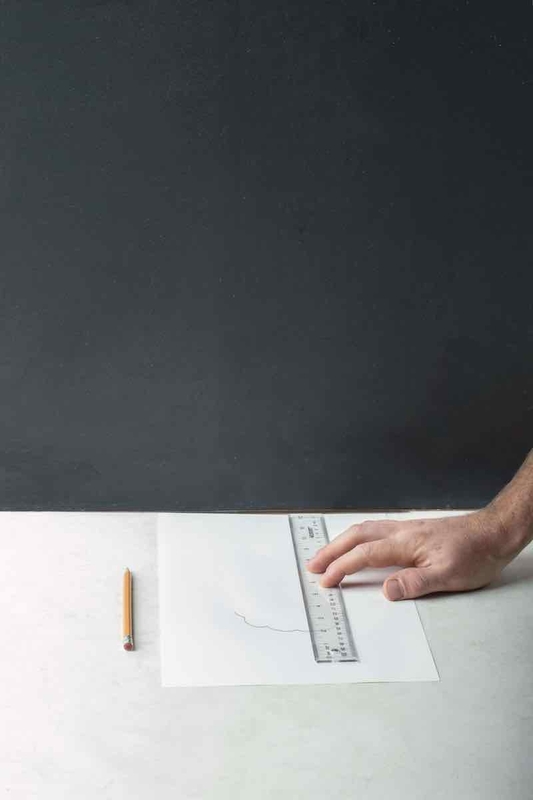 1Place a sheet of paper on a float surface against a wall an align your heel to the edge the wall. 2Trace a line at the end of your toes. 3Take the measure form your longest toe. Make sure to measure both feet. The measure of the longest foot is the size to use. 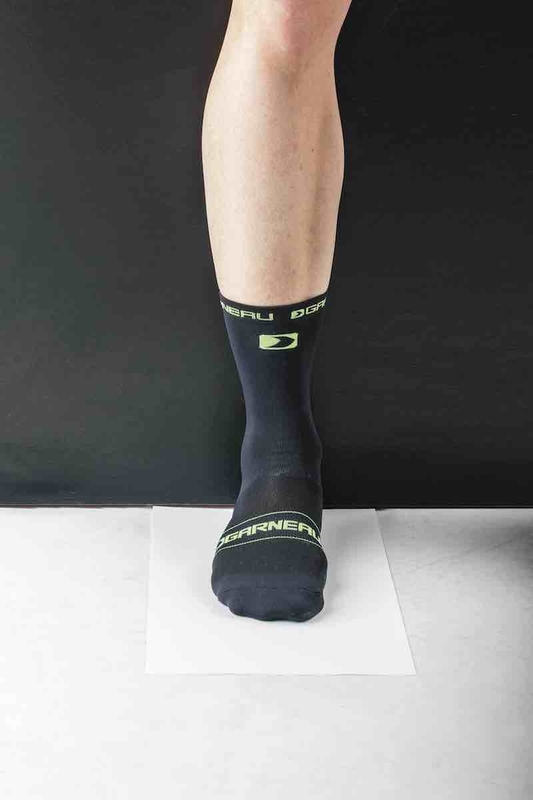 The Garneau Standard fit is C. If your foot is larger than standard (D fit and over), we recommended choosing a half-size larger than the size suggested on the chart. 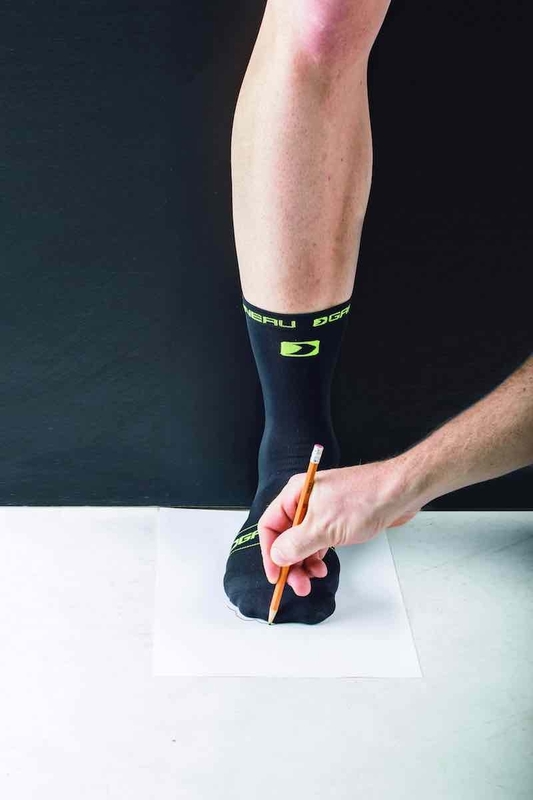 If you are purchasing shoes to wear mainly in fall/winter with thinker socks, we recommend measuring your feet with the socks you'ill be wearing with the shoes. Our Klondike shoe protects you from the elements of winter and enables you to move through the muckiest and gnarliest conditions Mother Nature has in store for you. Our Klondike shoe protects you from the elements of winter and enables you to move through the muckiest and gnarliest conditions Mother Nature has in store for you. If you’re looking for a great shoe for snowshoeing, fatbiking or any other winter activity, the Klondike will keep your feet toasty warm while providing maximum power transfer. 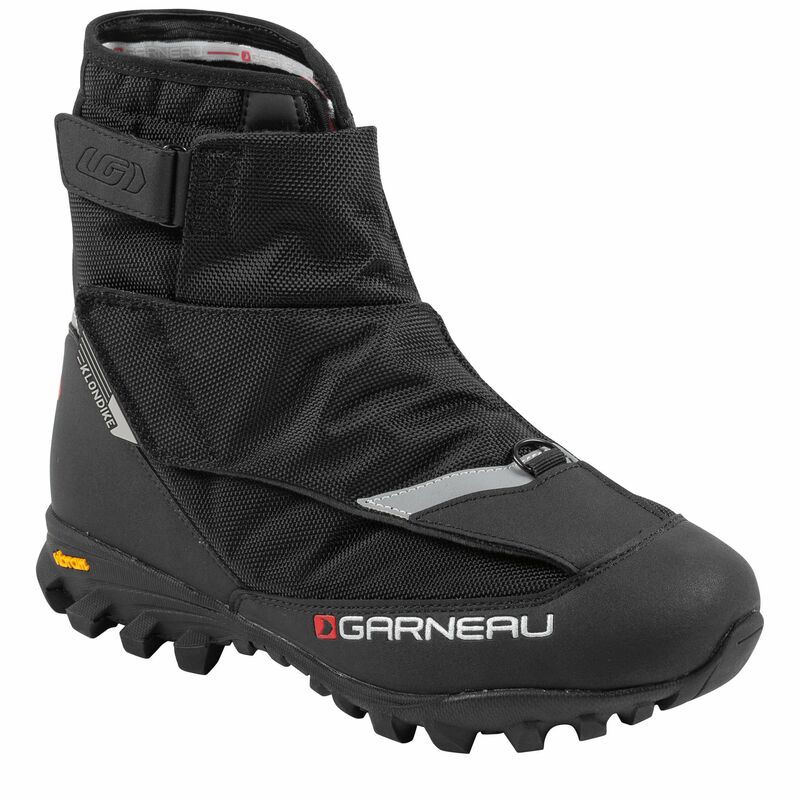 It comes packed with features such as the 400 g Thinsulate™ insulation that keeps your feet warm on the coldest of days, a Cordura 1680D upper that combats abrasion from rocks and our T-Flex rubber outsole for easy walking in slippery conditions. An EEE last allows for a roomier fit to accommodate wider feet and layering with additional socks, while a combination of the Boa® IP-1S closure system with additional hook and loop straps makes it easy to slip on and off. Pick up a pair of Klondike winter cycling boots today and have a great winter! Cleats: SPD cleats fit all major MTB pedals, Cleats aren't included with the shoes. To easily attach your Klondike shoe, start by tightening the BOA fastener. Once tightly tightened, raise the zipper and close the hook and loop fastener. This way, the zipper should never force.